Nokia. Thank you for the memories. Bear with me here, because I’m in a rather strange mood after listening to a pirate radio DJ shouting “Oh my days” several times this morning and “Oi Oi” quite a lot. I think it’s gone to my head. Basically put, your Nokia is no longer a Nokia. Windows Phone, as a brand, is dead too. The constant re-invention of the Microsoft mobile efforts have seemingly taken yet another step. The days of Microsoft Smartphone, Pocket PC, Windows Mobile and of Windows Phone are now numbered my friends. Now you’ll be buying a Microsoft Lumia phone, with just “Windows” (we assume) on the inside. Sure, the Nokia name still exists if you’re after network infrastructure, but that’s on the insides of cabinets and not in our pockets and our hands. 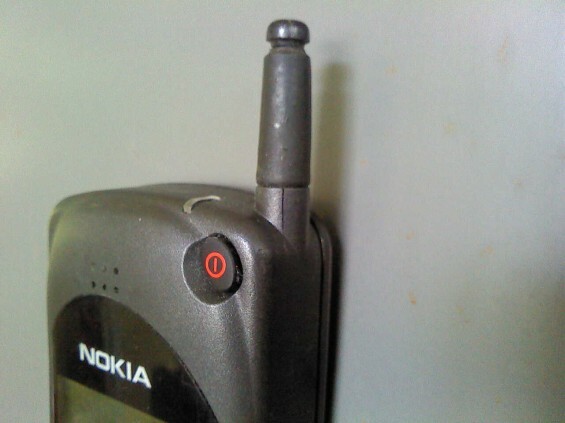 Some 20 years ago, when a lot of you weren’t even born, I was extending my aerial on my trusty Nokia 2110, aka the Orange Nokia 5.1. It had 3 rows of text my friends. Feel that. 10 characters per row, and it could send text messages. Oh, you don’t know you’re born you lot. The internet was a dream. A bloody dream I tells ya. That thing saw me through two years of solid drinking, in which time I was apparently studying at college. You could hammer nails in with that puppy, and you charged it every now and then – not every half a day. Rock solid, designed to last and that most trusted and resilient part of all – the Nokia logo. Back then we used to do something unusual with our Nokia handsets. We made phone calls. Texting was still fairly new and we had a tiny monochrome display plus buttons – actual buttons on the front of the phone with numbers printed on them. Real numbers. Everyone of a certain age has either owned a Nokia or knows someone that has. This once great brand is now, sadly, consigned to history. Sad times. I feel a little sorry to see the continual skidding of tyres at Microsoft HQ. Their mobile programme seems to still be sliding around in an attempt to gain further traction in this crowded field of Android and iPhone devices. 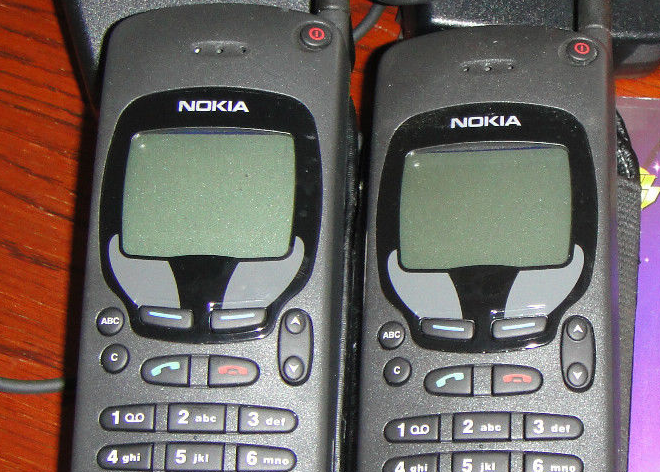 The monolithic brand that was Nokia, though, is a big loss. It’s nowhere near as powerful or as trusted as it once was. The huge amount of customers who bought them as reliable, cheap, tough phones are now getting cheap Android handsets instead. Microsoft has merely brought the skills and the manufacturing. What the future holds now I’m not so sure. I’d love to hear your thoughts on this. Halloween Smartphone Spookiness. Morph Costumes reviewed.